Every plastic surgery success story starts with a successful consultation: your one-on-one conversation with a plastic surgeon.In our research, patients who ask plenty of questions get the most out of their consultation, and are often more satisfied with the choices they end up making. While there are no wrong questions to ask at a plastic surgery consultation, there are some key questions that you should include on your list, when meeting with plastic surgeons. • Do I like to spend time in the consultation with this surgeon? • Do I trust that this surgeon will recommend, what is safe and right for me? 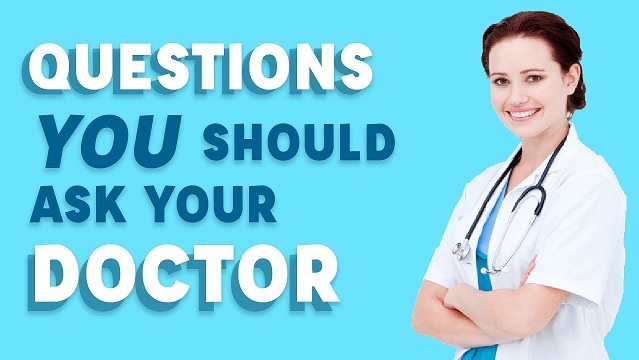 • Would I feel comfortable asking this surgeon any questions I may have during the process? • Detailed preoperative and postoperative instructions,of the procedure that I am considering? • How many years have you been doing this procedure? • How many times have you performed this type of procedure? • Look before and after photos. Compare the results of each doctor with the procedure you want. What results from the surgeon personally attract you? • Pay the greatest attention to patients who have qualities similar to you. • Facial procedures: look for patients who have a similar facial structure, who are around your age and who have the same concerns, be it a fallen neck or a prominent protuberance in the nose. • Breast augmentation procedures: look for patients who have a similar torso and breast shape. For example, if you have narrow shoulders and small, widely spaced asymmetric breasts, patients with those qualities in the above images will give you a better idea of how the surgeon adapts a procedure to patients with their concerns and body type. • Body procedures: look for patients with a shape similar to yours. If you tend to carry more weight around your hips, or have a flaccid belly, see how the doctor helped patients like you. Suggestion: be open to considering the related body procedures, since you may find that a concern that you thought could be treated with liposuction, is best treated with a tummy tuck. • Find consistency in the results of a surgeon for all patients who have undergone the procedure you are considering. Do your results seem like you want to take care of your surgery? Now that you have all the information you need, you should make an informed decision about choosing the right plastic surgeon in gurgaon for you.